Ex Ant McPartlin Sends a Claim of £30 Million to Fight Separation. 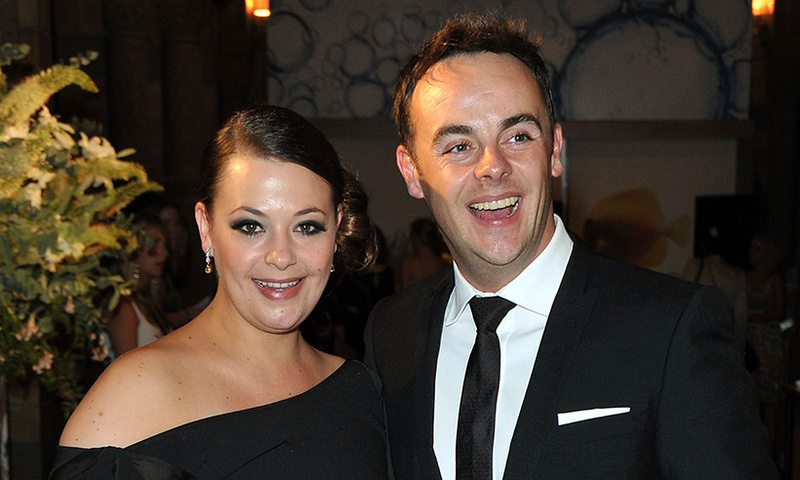 The wife of Anthony ‘Ant’ McPartlin directs a fight separation. The 42-year-old Lisa Armstrong will demand 30 million pounds from the British television presenter. McPartlin (42) and Armstrong were together for almost 25 years, of which 12 years married. At the end of previous year, they announced that they would separate. Reason for the divorce would be McPartlin’s relationship with his personal assistant Anne-Marie. Armstrong would be out on half of Ants fortune, which is some 70 million pounds, the millions villa in London where they lived together for years, their dog and part of the future income of the presenter, reports The Hope News on Sunday. McPartlin, in addition to the relationship with his assistant, recently became more harmful in the news, partly because of his alcohol addiction. He was caught for drunk driving and was in a drug addiction clinic because he was addicted to painkillers.